Vodacom Group has cut its dividend and reported earnings that missed estimates as Africa’s biggest wireless carrier by market value absorbed the acquisition of a stake in Kenya’s Safaricom and expanded its network. The company reduced the annual payout to shareholders by 1.8% and said earnings per share were flat year-on-year due to the one-time effect of the Safaricom deal, chief financial officer Till Streichert said on a call with reporters. Even so, sales rose and the number of subscribers in markets including South Africa, Tanzania and the Democratic Republic of Congo passed 100m. Vodacom announced the purchase of a 35% stake in Nairobi-based Safaricom from its parent a year ago to expand its sub-Saharan African operations and mobile money offering, which is popular in countries with limited access to banks. Telecommunications companies see Africa as a high-growth market for data sales as technology becomes more accessible and less expensive. The shares fell 3.8% to R151.01 as of 1.42pm in Johannesburg, paring gains for the year to 3.8%. Rival MTN Group is down 9.2%. 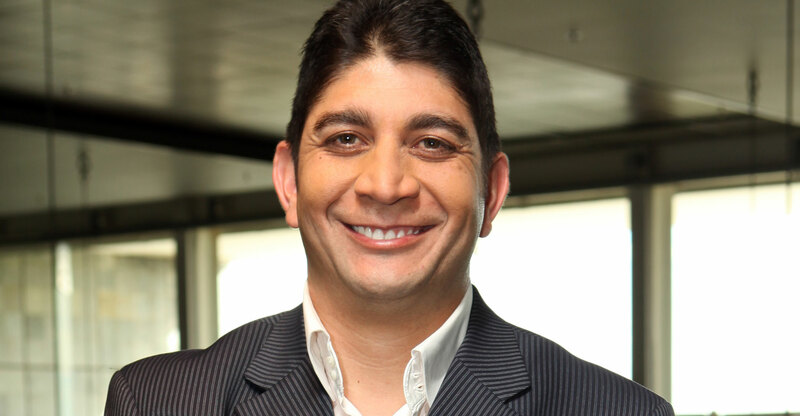 Vodacom is seeking to boost its fibre network in South Africa, which will enable it to offer customers a greater ability to stream video, music and gaming, CEO Shameel Joosub said in a presentation to analysts and reporters. The company has agreed to deals with US streaming giant Netflix and Naspers unit Showmax to supply content for a new video platform, to be launched in “a few weeks”. Joosub also said he sees opportunities for growth in Tanzania after Vodacom raised 476bn shillings (R2.5bn) in an initial public offering in the East African country last year.